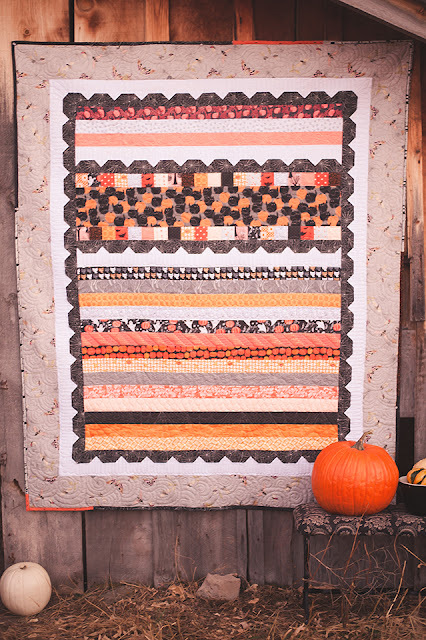 52 Quilters: Quilter #46: Halloween Fun! Happy Halloween, quilty friends! I am sew excited that I get to post on Halloween! I have been hoarding this quilt for weeks, waiting to share it with the world on the 31st! 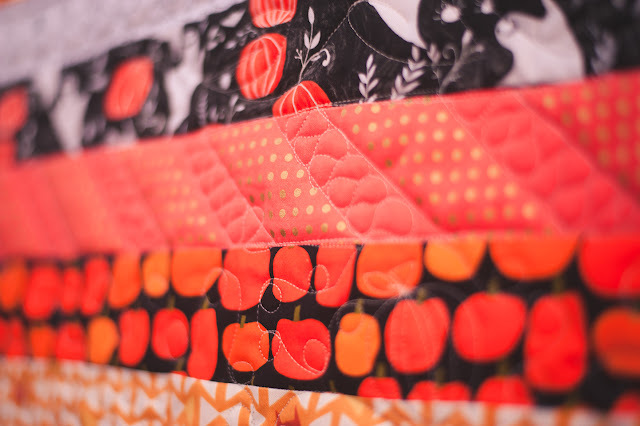 I was in love with this quilt pattern (Pattern is Sweetly Scalloped by Carried Away Quilting) from the moment I first saw it. Then, somewhere on the interwebs (possibly even the designer's Instagram, my memory is a little foggy), I saw this quilt made with Halloween colors, and I was SOLD! 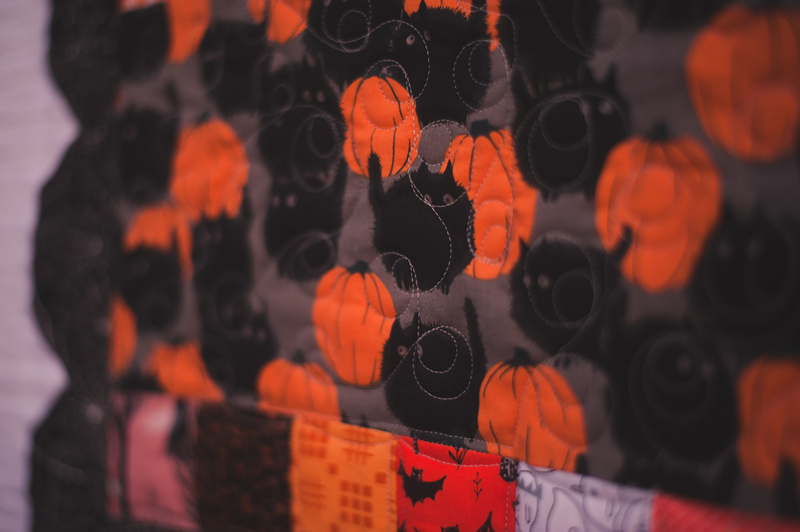 I began stockpiling Halloween prints, and any fabric remotely Halloween-esque for use in this quilt. 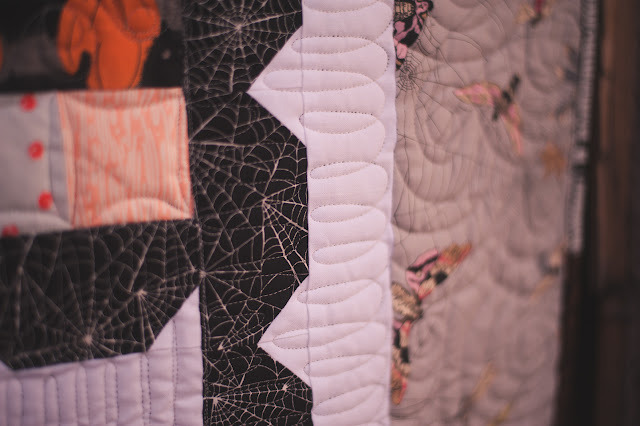 Aren't those Alexander Henry kitties and webs (outer border) just to die for?!! Then, I found the absolute softest minky for the backing. 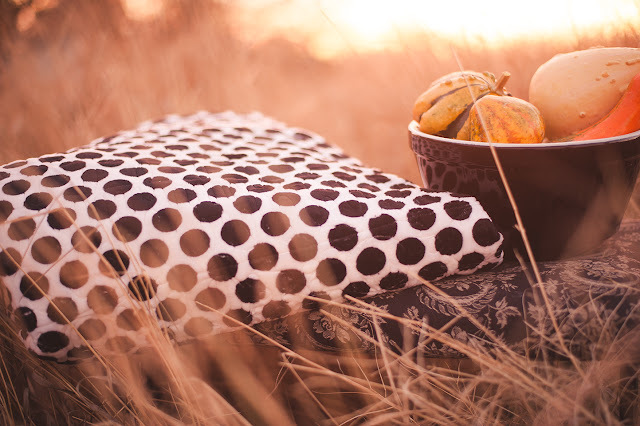 It was seriously meant to be, because this gorgeous polka dot minky was just wide enough so that I didn't have to piece my backing. Normally piecing backing fabric isn't a huge deal...but if you've never worked with minky, well. 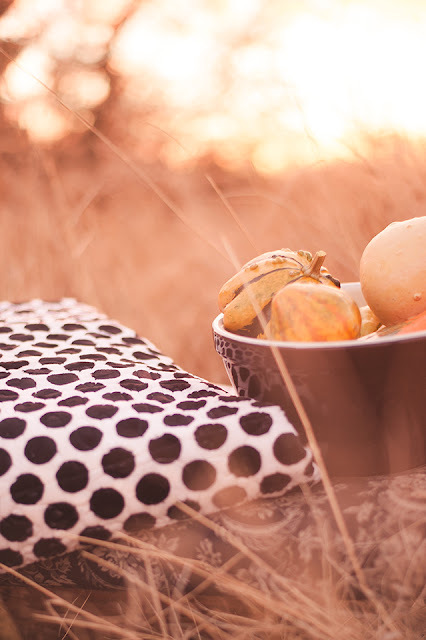 It has a nap to it. And somehow I always manage to piece it with the nap going in opposite directions. And that is just the worst. I wish you could reach through your screen and feel how soft this backing is. For reals. 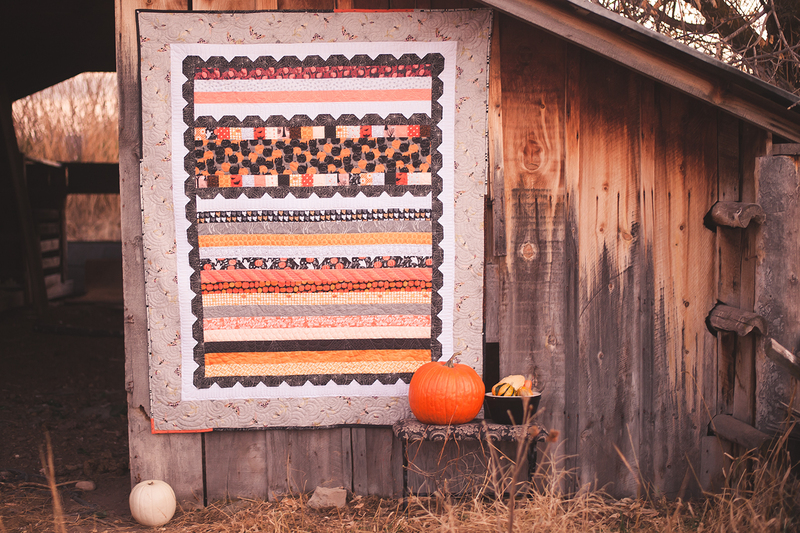 Isn't this quilt just the absolute cutest? Between the super soft backing, and the fabulous prints, I'm tempted to leave this quilt out year round. The 2.5" strips used in this quilt made it ideal for practicing my longarm skills. (FYI, autocorrect on my MacBook Pro really hates the words "longarm" and "minky." It's changed them every. single. time. SUPER annoying.) Anyway, I really went to town quilting this. 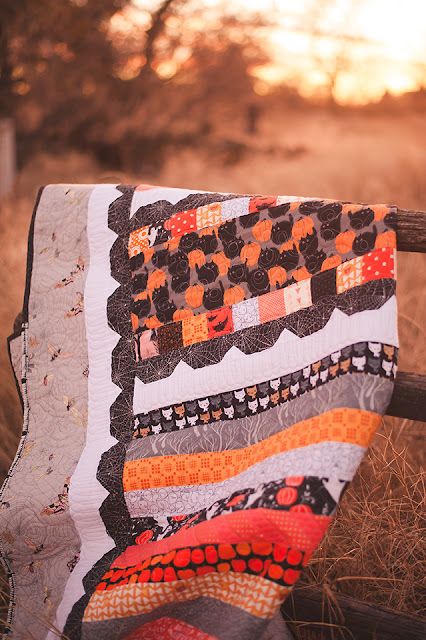 The interlocking swirls in the border are one of my favorite designs to quilt (only because I'm good at them), but I managed to quilt pumpkin patches, fall leaves, spider webs, and even ribbon candy, which has long been my quilting nemesis. 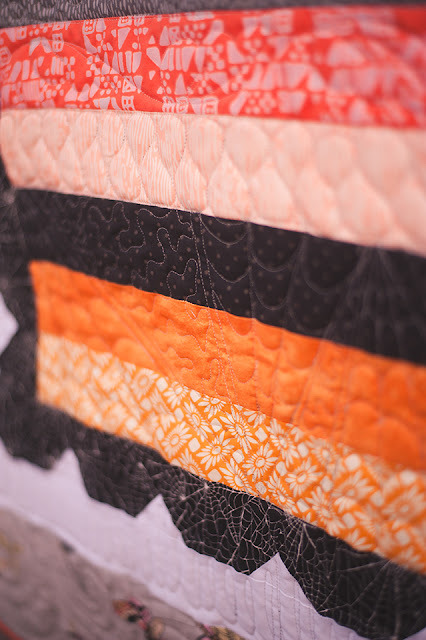 Lastly, I repeated prints from the quilt and made a scrappy binding, and I'm really pleased with the way it turned out. 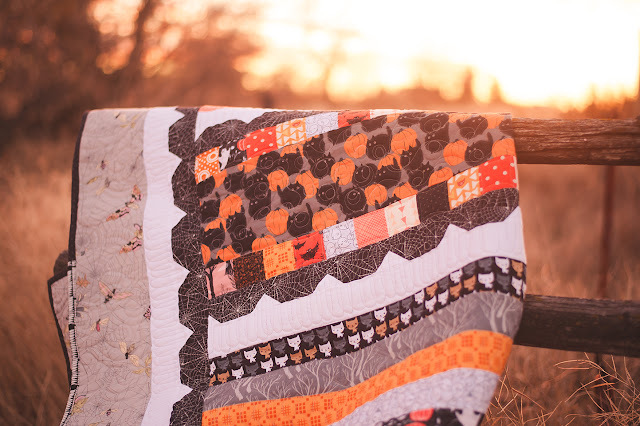 It really adds to the fun of this quilt. Well, thanks for stopping by! Hope y'all have a safe and happy Halloween! Until next time!!!! !